Research by MoneySuperMarket, a price comparison website here in the UK, has revealed some interesting information about the impact that driving convictions can have on your car insurance policy. Apparently, they looked at convictions over a period of 5 years when conducting the research. It probably does not come as a surprise to read that the larger percentage of driving convictions were for speeding. People being caught driving too fast on our roads made up just about two-thirds of these convictions – 65.2% to be precise. Reckless and careless driving accounted for 13.4% of driving convictions and offences such as not taking any notice of traffic lights and signs made up 7.9% of offences. 7.3% of convictions were due to insurance and license issues and driving whilst under the influence of drugs or drink accounted for 4.5%. 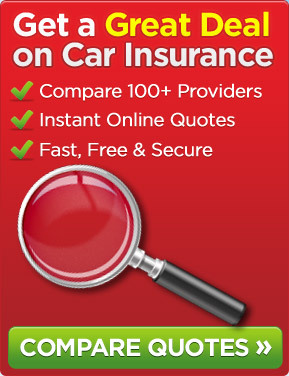 So, what effect do driving convictions have on the premiums you pay for your car insurance? Well, it is estimated that premiums increase by an average of £55 per annum. Obviously, some offences will result in a bigger increase in that figure and some will see a lower increase in that amount. 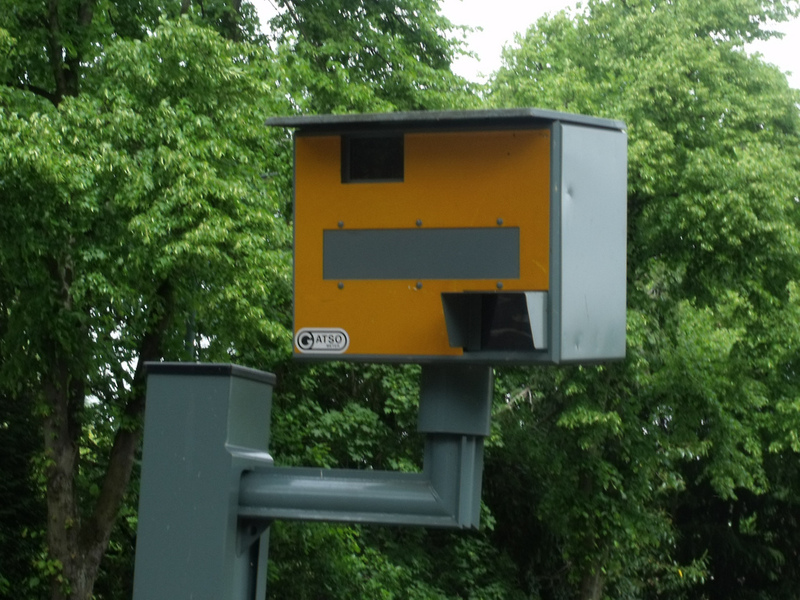 Of course, if you are caught speeding or commit another driving offence, that is likely to impact negatively on your premium for quite some time to come. It is important that you keep within the speed limit whilst driving. For example, be careful when approaching road works on the likes of motorways because they do not all reduce the speed to just 50mph – some are lower i.e. 40mph. The writer of this post was caught speeding in this way having thought it was a 50mph speed limit at some road works on a motorway but it was 40mph. He was convicted for travelling at 49mph and paid an £80 fine and attended a speed awareness course with the later being very beneficial. This entry was posted in News and tagged car, car insurance, Car Insurance Policy, Car Insurance Premiums. Bookmark the permalink.